As part of plans to build a ‘smart city’ in China’s Xiongan New Area, the government has confirmed that a Memorandum of understanding has been signed with ConsenSys to work as its blockchain advisor. The report on South China Morning Post confirmed that the major purpose of the deal is for ConsenSys to advise the Xiongan government on how to use blockchain and provide software solutions. ConsenSys is a blockchain software development company that specializes on the Ethereum blockchain and could provide the ideal expertise needed to build President Xi Jinping’s dream “smart city [and] leading blockchain innovation hub” over the next decade. 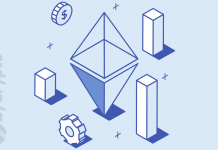 Joseph Lubin, co-founder of the Ethereum blockchain and founder of ConsenSys, expressed profound delight at the opportunity to work with the Chinese dream. “As one of our first major projects in the People’s Republic of China, we are excited to help define the many ‘use cases’ that could benefit from the trust infrastructure enabled by ethereum technology,” he said after signing the MoU in Beijing, China’s premier city. Remarkably, this would be the “first known case” where the Chinese government partners with a foreign company in its quest to dominate in the blockchain era, even though it has existing deals with homegrown companies like Qihoo 360, Ant Financial and Tencent. 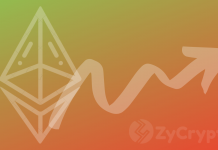 It has become obvious that ConsenSys has been charged with building the Xiongan “smart city” on the ever-reliable ethereum blockchain. 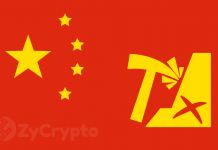 It is well known that even though the Chinese government does not hold a favorable disposition toward cryptocurrencies, there has never been a dull moment towards integrating its parent technology – blockchain – in the country’s ecosystem. President Xi at the nineteenth annual conference at the Chinese Academy of Sciences in May listed blockchain technology as a part of technological revolutions that are writing a new history. The national leader is also in the middle of an urban development project that could “redirect” around 6.7 million people and bring in 2.4 trillion yuan ($348 billion) into the Chinese economy within the next decade. 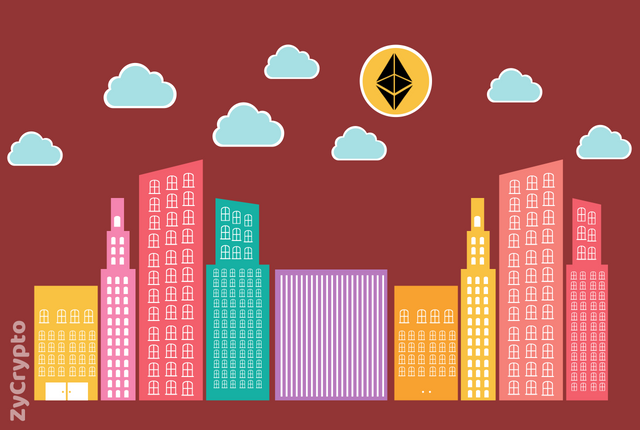 An advisory deal with a prominent blockchain technology dealer like ConsenSys can only bring the dream “smart city” closer to fruition.